This year was a little more tame, and outside of a couple of choice items I unfortunately did not come away with all too much. Like in other posts, I do have some pictures for you to digest. They are HEEEEEEEEEEEEEERE! I’ll save you the trouble of trying to figure out what the best of the bunch is and point you to the heading of this post. 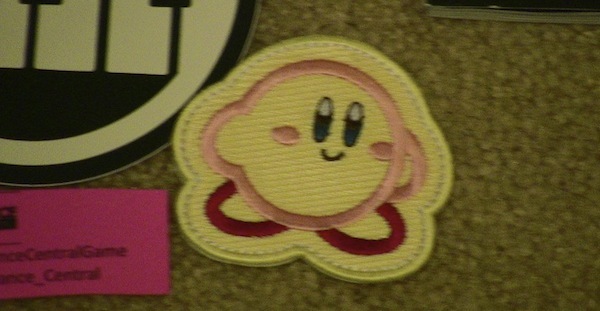 Kirby patch beats all, but it’s followed fairly closely by the super great Rock Band 3 t-shirt.